Chimp & Zee Rope Adventure – NEW! terrain that is not too steep. A degree of physical fitness is required. 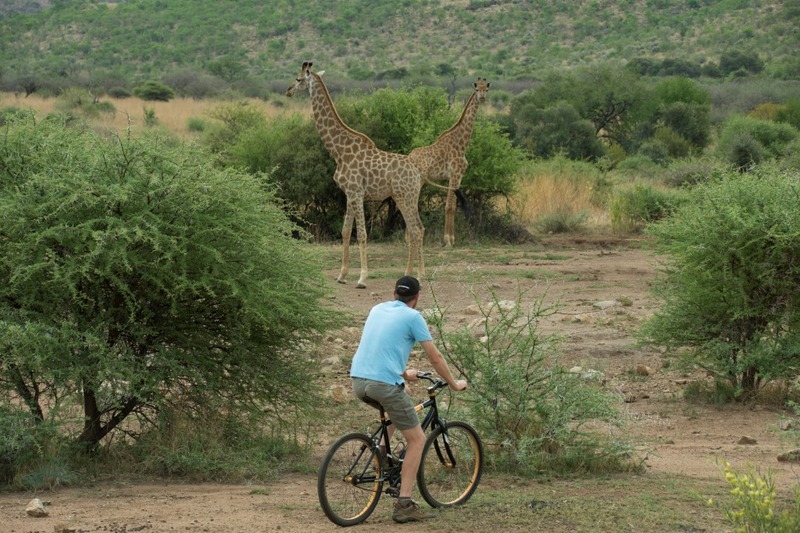 Excludes day visitor entrance fees into Sun City and Valley of the Waves. Maximum weight 120kg – if hiring a bicycle. No lead person, rider will go on the route without any guidance. Winter: April to September open from 07:00 until 16:00.